EYE-TRACK SOLVES A BIG PROBLEM THAT RIDERS AND TRACK MANAGERS HAVE TO FACE. EYE-TRACK is an electronic monitoring system that protects both the rider and the track manager, as it is the best tool for allowing the track manager to effectively prevent and manage accidents. How many times has a rider been run over because he stopped or fell down in a blind spot? EYE-TRACK informs both the rider and the track manager if someone has stopped somewhere on the track where they should not be. 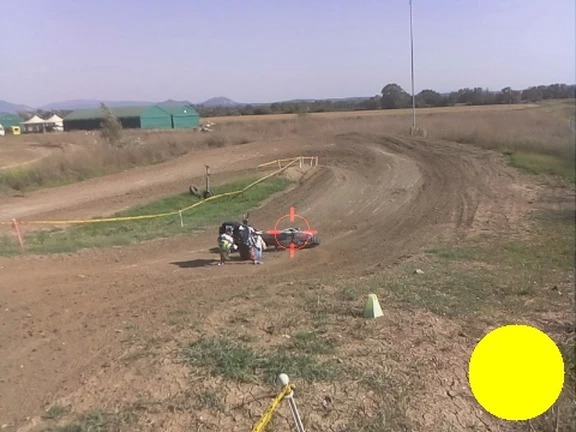 Technological innovation has solved a serious problem that occurs during training sessions, when a track marshal is not present at every blind spot of the track to ensure riders’ safety. AVOID DANGER AT BLIND SPOTS. 35% of accidents occur at blind spots, where simple falls cause extremely serious accidents. EYE-TRACK has been designed to avoid these situations happening. The EYE-TRACK electronic monitoring system has been designed to ensure high levels of safety in sports facilities that cannot afford the cost of track marshals at every blind spot. EYE-TRACK allow all sports facilities to save up to 95% on informing riders of dangerous situations at blind spots. Higher levels of safety help athletes and sportsmen to develop their passion for motocross and other motorsports. It increases safety on tracks and allows riders to improve performance. 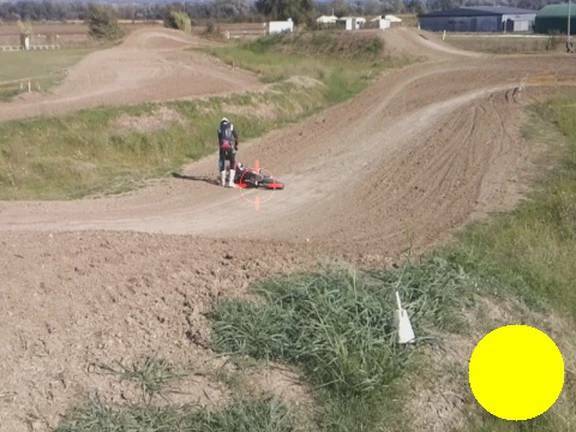 EYE-TRACK allows the track manager to monitor what is happening on the motocross track when riders are training, making it easier to supervise and monitor training sessions. EYE-TRACK also helps the track manager during maintenance operations, allowing them to also observe the conditions of the track when it is closed. 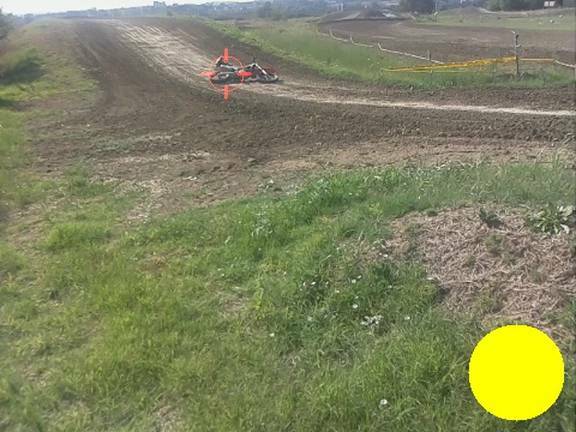 EYE-TRACK is an electronic safety system for motocross tracks that monitors every blind spot on the track just like a track marshal, every day, at any time, without distraction and at a cheaper price.